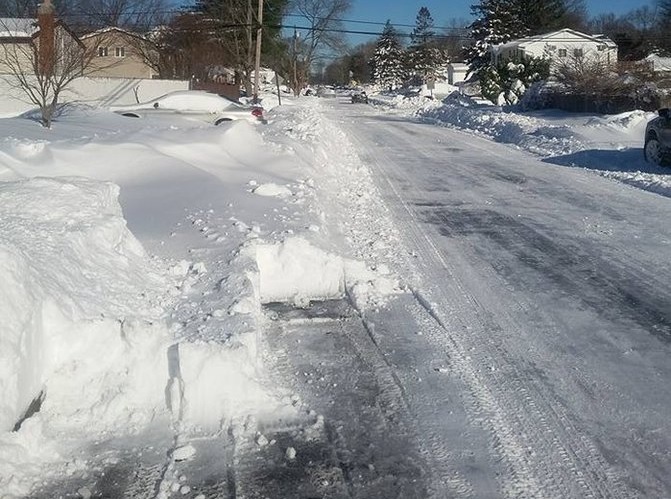 Due to the Winter Weather Conditions outside, many Long Island students will be enjoying a snowday at home today, or a delayed start, instead of taking their usual bus in to school. For some that means a fun-filled day of making snowmen, sledding and starting snowball fights, and for others that means enjoying a nice, relaxing day in the warmth and comfort of home - perhaps catching up on some homework! No matter what it is you choose to do on your day off from school, be sure to bundle up and be safe. Here are the locations around Long Island who recieved the most snowfall today! As schools reported to us on Thursday, February 9th, 2017. Not an official state record.